 Rinneadh na físeáin seo chun cabhrú le scoileanna an próiseas FMS a úsáid mar shlí le hullmhú faoi choinne an Chreata don tSraith Shóisearach agus é a chur i ngníomh. San fhíseán seo, féachann an Cigire Sinsearach, Kate O’Carroll, ar shlite leis an bpróiseas FMS a ailíniú leis an gCreat don tSraith Shóisearach. Scrúdaíonn sí na gnéithe atá i bpáirt ag an dá phróiseas agus an tslí a gcomhlánaíonn an próiseas FMS agus an creat a chéile. San fhíseán seo, míníonn an Cigire Sinsearach, Kate O’Carroll, an úsáid a d’fhéadfadh scoileanna a bhaint as an bpróiseas FMS chun tús a chur le himscrúdú ar na hathruithe is gá chun an Creat don tSraith Shóisearach a leabú, agus na hathruithe sin a chur i ngníomh. Sa roinn seo, gheobhaidh tú doiciméid a bhaineann le FMS, an tSraith Shóisearach agus cúrsaí litearthachta agus uimhearthachta. Tá dlúthbhaint idir an Straitéis Náisiúnta Litearthachta agus Uimhearthachta, an Fhéinmheastóireacht Scoile agus an Creat don tSraith Shóisearach. Ag croí gach ceann díobh tá an mian an teagasc, an fhoghlaim agus an measúnú a fheabhsú. Léirítear sa léaráid seo an tslí a gcabhraíonn FMS, ar próiseas é chun an fhoghlaim a fheabhsú, chun na hathruithe atá leagtha síos sa straitéis litearthachta agus uimhearthachta a chur i ngníomh agus ullmhú faoi choinne churaclam athcheartaithe na sraithe sóisearaí agus é a chur i ngníomh. Ach na trí ghné seo a nascadh, cabhróidh sé linn ní amháin an méid a mhúinimid agus a mheasúnaimid a athrú ach an tslí a múintear agus a measúnaítear é, leis, chun torthaí foghlama a fheabhsú. Cliceáil anseo go bhfeice tú an léaráid.